Want to start a heated debate with a Skater catamaran owner? Tell him or her that MTI is a better brand of cat—or vice versa if the person you want to offend owns an MTI. On the high-performance V-bottom sportboat side of things, you can produce the same kind of fiery argument among owners of the Outerlimits and Fountain brands. For the record, despite that such debates routinely devolve into absurdity—blows have even been thrown over such silliness—this is a good thing. 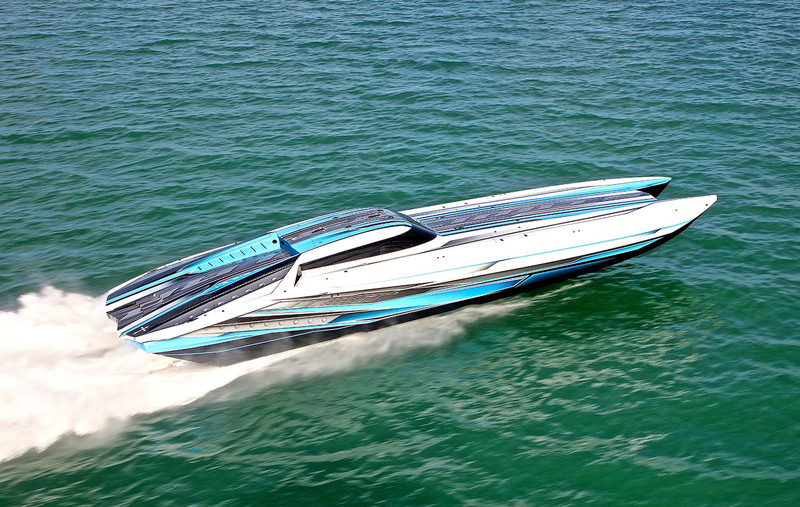 Brand loyalty sustains the exotic high-performance powerboat world in much the same way it sustains the exotic high-performance automobile worlds. 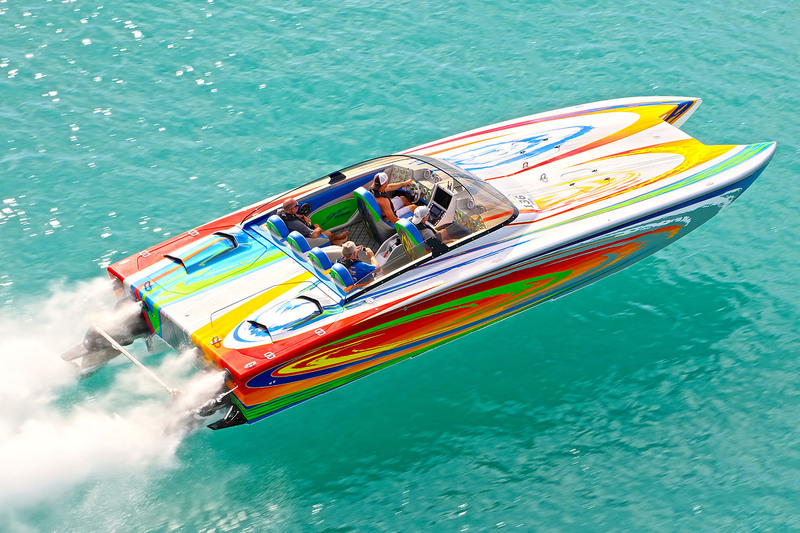 Go-fast boat builders depend on it as newcomers to the marketplace are fewer and farther between than repeat buyers. MTI is hosting its fourth annual Owners Fun Run to the Florida Keys this weekend. Photos by Pete Boden/Shoot 2 Thrill Pix. So why not celebrate your customers in a way that bonds them as members of a brand-specific tribe and validates their purchase decision? 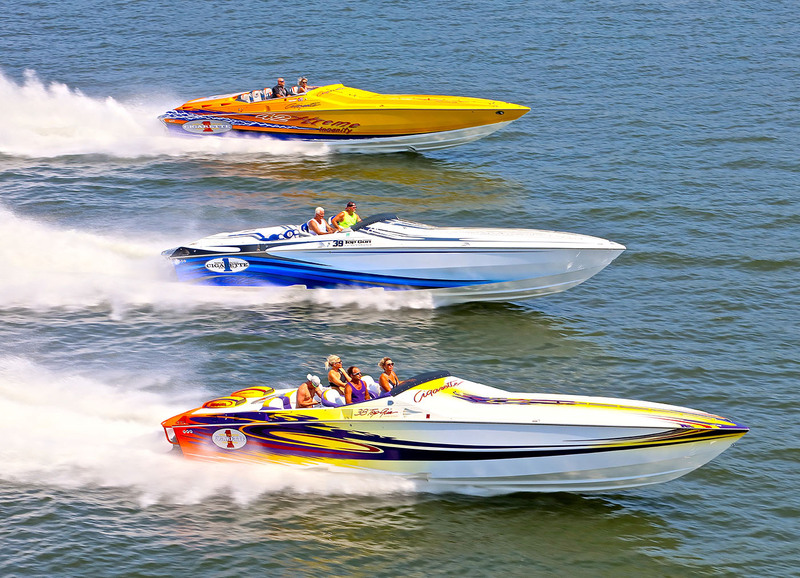 To that end, MTI is holding its fourth annual Owners Fun Run to the Florida Keys this weekend. The event starts today and my longtime friend Bob Christie, who owns an MTI 340X catamaran powered by twin Mercury Racing Verado 400R outboards, invited me to join him and wife, Madelyn, and couple of their friends for the weekend. Outerlimits will showcase its latest and greatest during its Factory Fun Run in Bristol, R.I. If I’m lucky—and Christie has forgotten that I almost drove the 44-foot Speed Racer-themed MTI catamaran he used to own into a bridge in Key Largo several years ago—I’ll get to drive a bit. (As for the low-speed, near-bridge-nudge incident in Christie’s 44-footer, I plead guilty to fatigue, abject stupidity and GPS fixation.) If not, I’m happy to just be along for the ride to the Faro Blanco Resort and Yacht Club in Marathon and—later in the weekend—Key West. Of course, MTI is far from the only manufacturer with an event for devout owners happening this year. Skaterfest, the famed celebration of that brand spearheaded by Skater man Ron Szolack, is set for Aug. 8-11 in Harrison Township, Mic., and is looking at a likely record-setting turnout with 50-plus catamarans. On that same weekend, Outerlimits is holding its first Factory Fun Run in Bristol, R.I., under new sole company owner Brian McLaughlin. Skater owners from around the country will descend on Skaterfest in Michigan in early August. Not to be outdone, the fifth annual Cigarette Owners Rendezvous set for June 13-15 and hosted by Performance Boat Center at the Lake of the Ozarks in Central Missouri, is poised to attract its first 100-boat fleet. (Given that Cigarette is celebrating its 50th anniversary this year, Skip Braver, the owner of the Opa-Locka, Fla, company is working on another special owners event later in the year, but he’s not ready to divulge details just yet.) And all the way out West, DCB Performance Boats also could well be looking at a 100-plus-boat turnout for its annual Owners Regatta in September in Lake Havasu City, Ariz., which will mark 22 years that the El Cajon, Calif., company has hosted a brand-specific event. 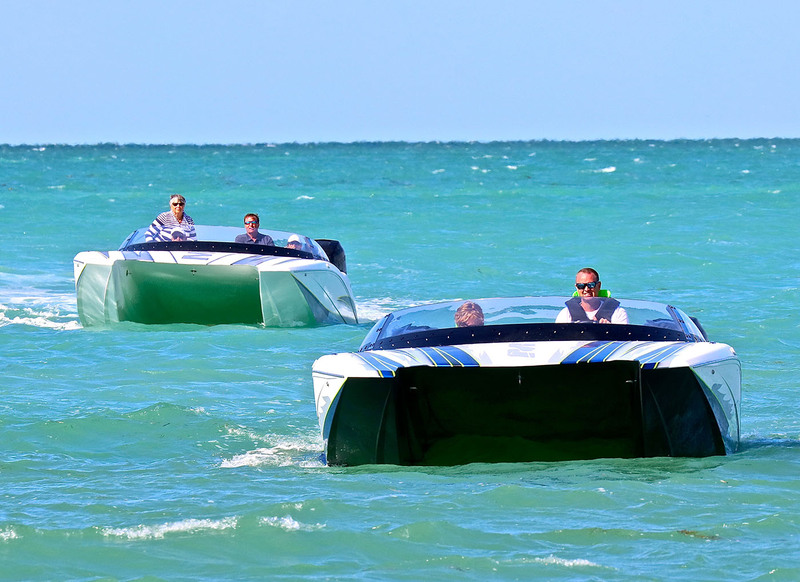 Complaints of exclusivity and elitism fall on deaf ears—as they should—because almost all events in any given go-fast boating season welcome all brands. There’s nothing wrong with people who want to celebrate something more specific. That kind of passion keeps the industry alive. And keeping the faithful separate—at least for one brand-specific event a year—also helps keep the peace. The fifth annual Cigarette Owners Rendezvous hosted by Performance Boat Center could well top the 100-boat mark. Alpine Stereo Marine Commander MC10 and XCVR1 receiver.